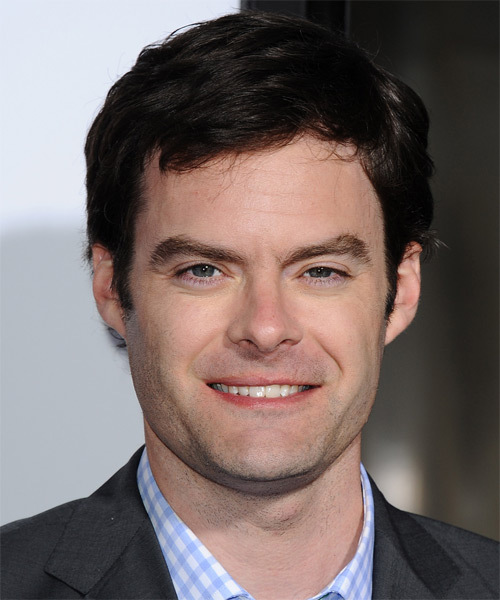 Comedic actor Bill Hader is set to star in “Empress of Serenity,” a movie that follows a lawyer who is coreced into taking a cruise in order to bond with his estranged father. The film will be directed by Jessie Andrews, who also authored “Me and Earl and the Dying Girl,” and adapted the novel into this summer’s critically acclaimed film by the same name. Production is planned for the spring. There is currently no word on who else will be entering the cast nor the planned release date.